Having light hair color and unruly brows, a brow mascara is definitely a staple in my makeup kit. Unfortunately, there is not much affordable, at the same time, quality brow mascara available in the market. 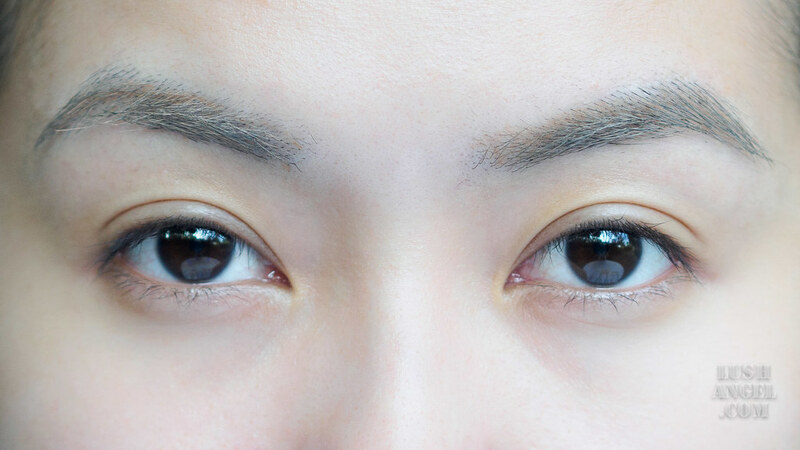 I was recently introduced to brow mascaras of Etude House. 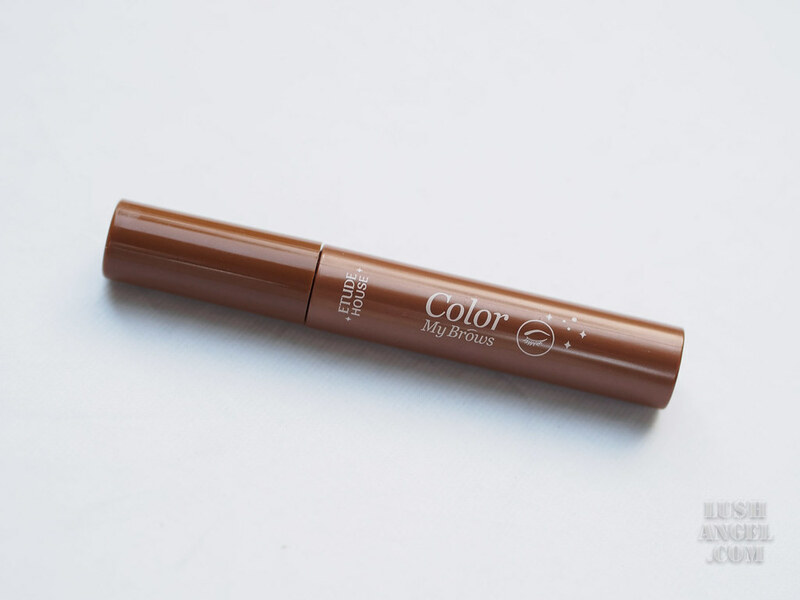 Here is my Etude House Color My Brows review and see if this would be part of your beauty arsenal. – Hide dark & black brow: Providing natural and clear brow colors by hiding its own dark color. – Easy & Quick brow coloring: Quickly dried to make brow layer and color fixed even while re-applying. – Brow care: Allantoin, Beeswax, Carnauba wax provide nutrition and moisture on skin and brow. it has a tapered mascara wand, making it easy to work with. it comes in 5 shades to match different hair colors. it’s long lasting. It can stay the whole day. it’s very easy to apply – even for first timers. it can really color every hair strand of my brows in just 1-2 coats. 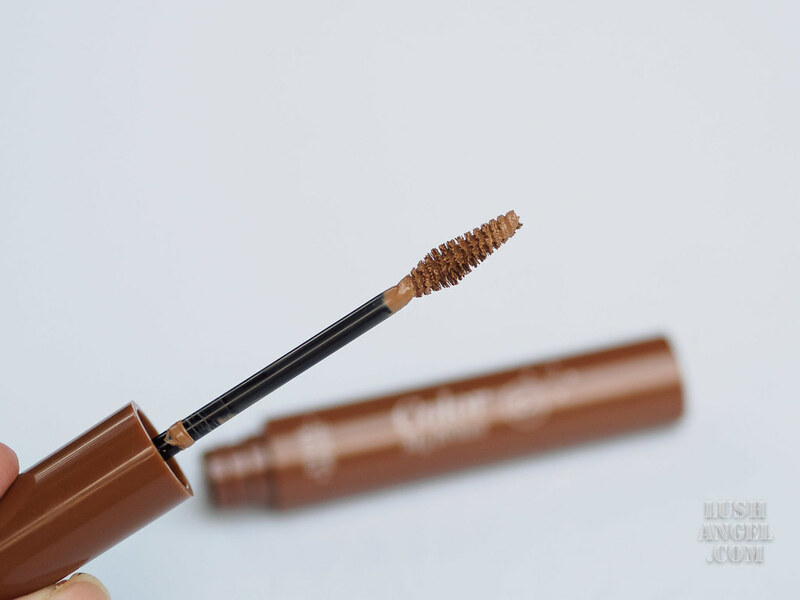 it’s inexpensive at PHP 375.
it keeps unruly brow strands in place. does not have the tendency to clump. can be used as is. Although it can really be used without brow powder or pencil, I still find 04 Natural Brown too light for my hair color. As per the SA, it’s the most natural shade they have. For my brows to look natural with it, I still prefer using a brow pencil or powder after. Before applying on your brows, swipe excess product from the wand to avoid clumping and accidentally applying too much. 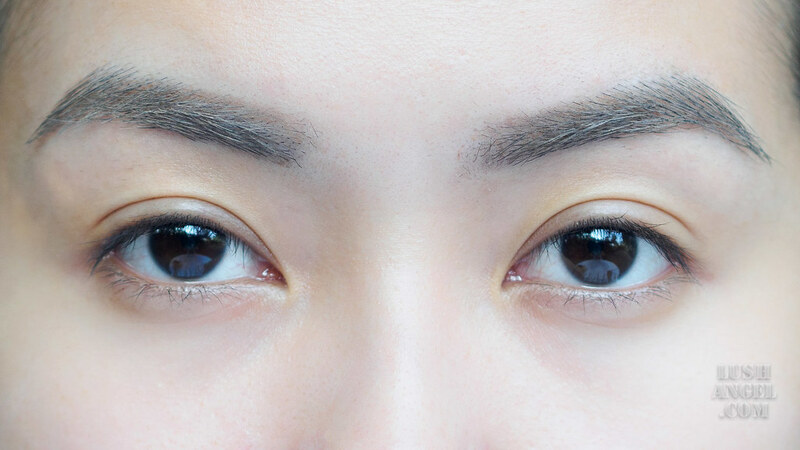 If you want a more defined brows, apply brow pencil or powder. If you find the brow mascara too light, apply a darker shade of brow pencil or powder. 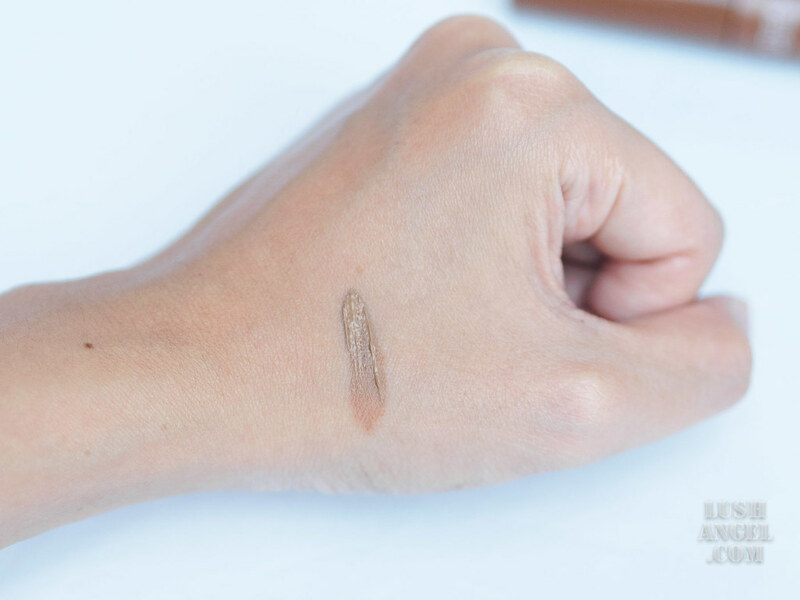 If you think you applied too much product or if you find it too dark, gently brush with a brow spoolie. I always start in the thicker area of my brows, working my way to the thinner ends. I recommend Etude House Color My Brows to those looking for an affordable brow masacara that’s highly pigmented and long lasting, even on oily skin. Etude House Color My Brows is available in all Etude House boutiques and online (www.etudehouse.ph). Follow their online accounts for instant updates – Facebook (EtudeHousePhilippines), Twitter (@etudehousegirl), and Instagram (@etudehousephilippines).